The Castelli Tucson Flex notebook is a nice alternative to the best-selling Tucson range. 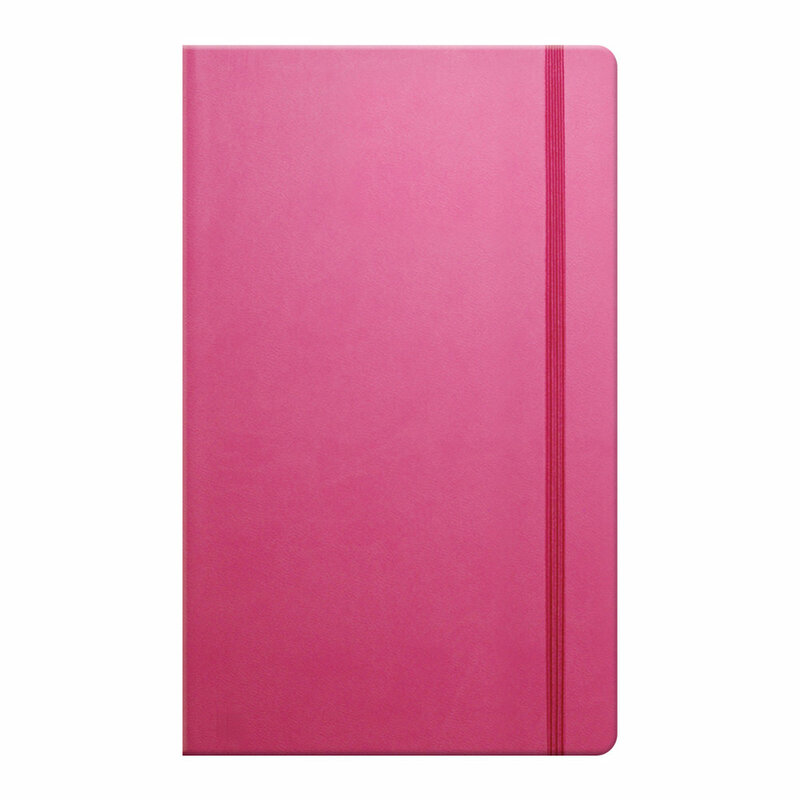 As with the standard Tucson book, these have a beautiful soft-touch cover in a range of colours to suit all needs. 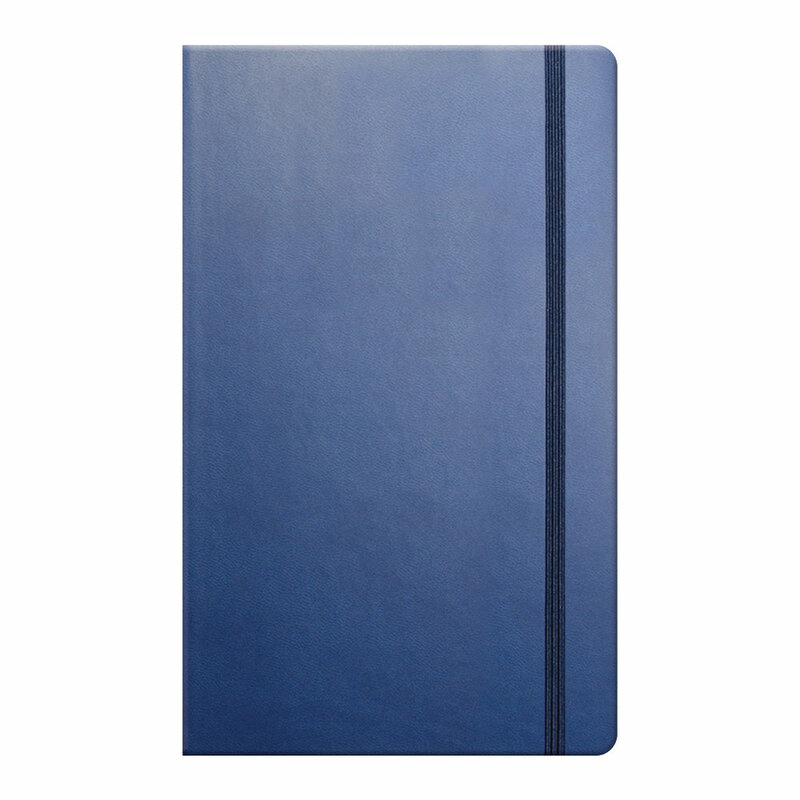 The soft cover means that these are a slightly simpler book than the original, so have less features (no internal pocket) but come in at a lower price point accordingly. This makes the Tucson Flex a good choice if you like the Tucson notebook but have a lower budget.